I remember semi-recently being informed of a secret in the original Super Mario Bros. Game, which had eluded me for years. Most Western gamers are sure to remember the infamous “Minus World”, and I also knew about the Famicom Disk version of Super Mario Bros. having a different minus world of sorts, which was still accessible by the warp zone trick that everyone is familiar with. What I wasn’t aware of was that in the cartridge version of the Japanese Super Mario Bros., 256 different worlds existed, literally hundreds of new levels. According to this article, rumors initially began circulating in Japan about a world 9. After a lot of investigation, it would be discovered that by swapping out Mario for Tennis, and then for Mario again while the Famicom was powered on, the game would load up to one of the secret glitch worlds. Later, a safer method of accessing the stages (by using Family BASIC) would be discovered. Still, these two methods for exploring the hidden Mario stages can be a bit inconvenient, and that is where the Super Mario Bros. 256 Worlds cart comes into play. The Super Mario Bros. 256 worlds cartridge is sort of like the “which came first, the chicken or the egg?” debate. 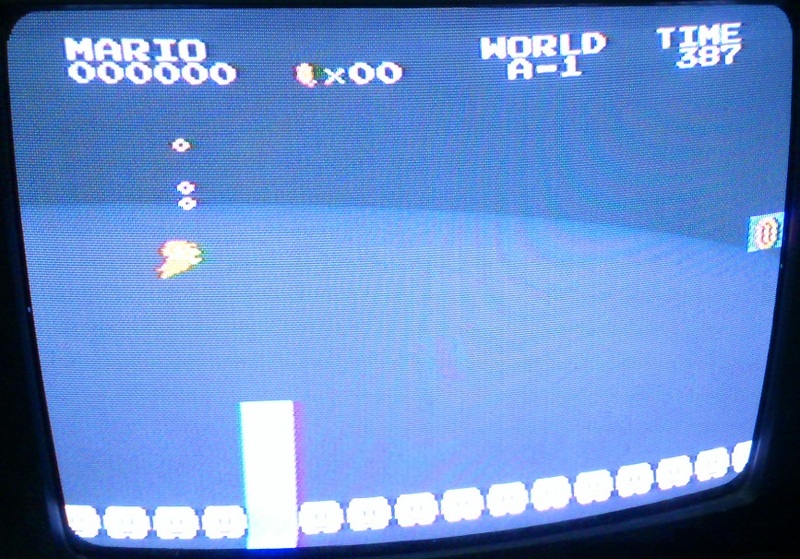 It is hard to say if the bootleg game companies edited their game carts after knowledge of the original glitch spread, or if these carts were manufactured and hacked independently by the Chinese pirates, in a similar manner to how the stage started on or the number of lives might be edited in some pirate games. 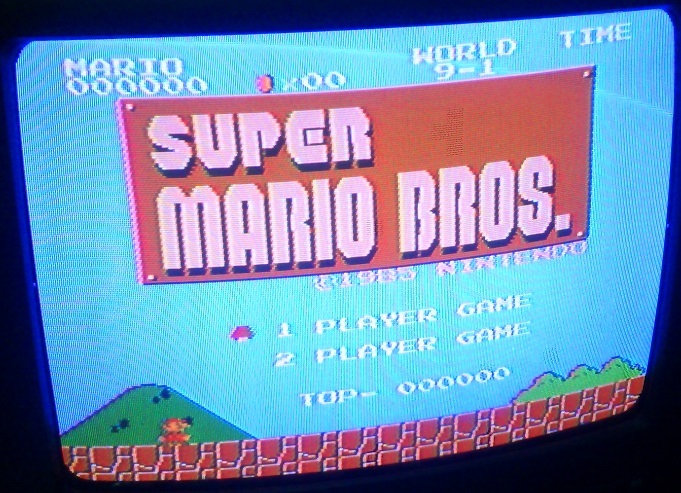 Either way, the so-called Super Mario Bros. 256 worlds cartridge is just a regular (bootleg) Super Mario Bros. cart, with a level-select directly built into the title screen. Pressing the B Button allows the player to cycle through and choose what world he or she wants to start on, including the hidden stages! The hidden stages themselves are fun to play through and experiment with once or twice, but since they are glitch worlds, many are unable to be completed, and thus the allure quickly fades away. 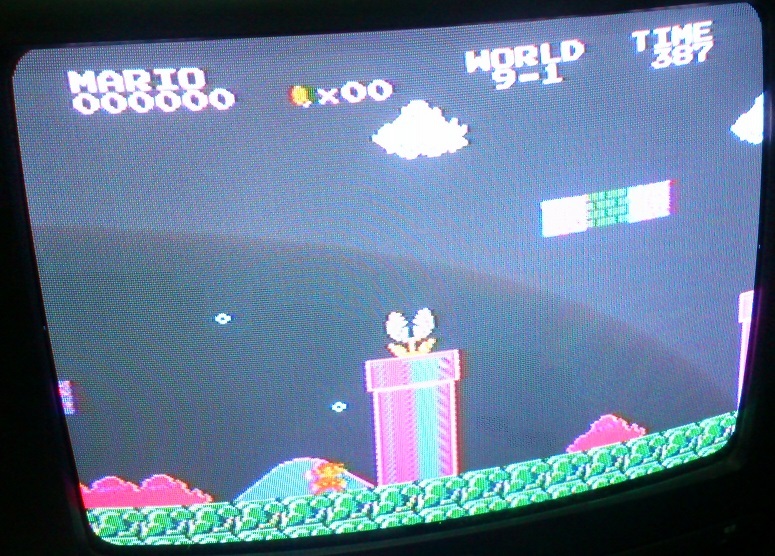 Likewise, I also have no idea just how common / rare this particular bootleg of Mario is. 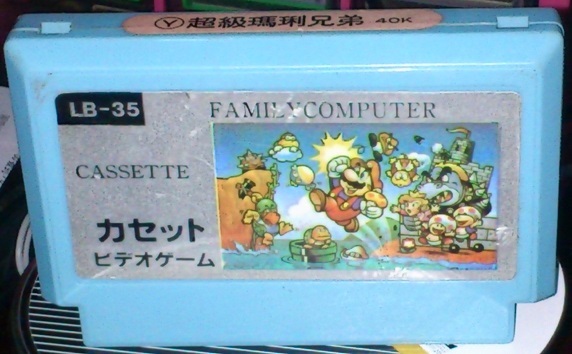 In outward appearance, the game cartridge just seems to be a standard Whirlwind Manu product, though checking a few of my other Super Mario pirates revealed them to be just normal versions of the game, i.e. sans the stage code. Either way, this game is a fun one to play around with if you have an afternoon to spare.